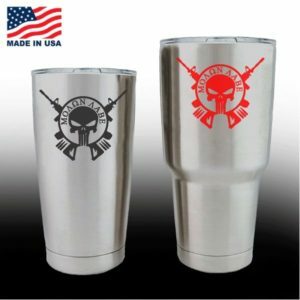 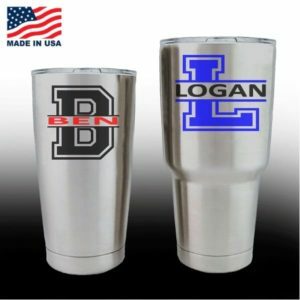 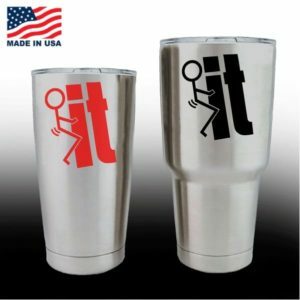 Dress your Yeti or tumbler cup up with a custom yeti decal sticker, stand out in the crowd add to cart now! Are you ready to dress up your Yeti Cup with a some cool Decals? 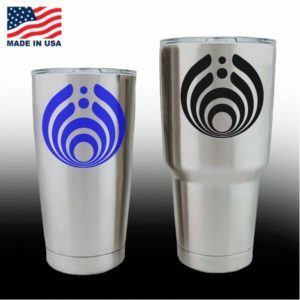 Yeti Stickers & Tumbler Decals are a great way to identify your cup from everyone else either with a monogram, a name or even just your favorite cool sticker. 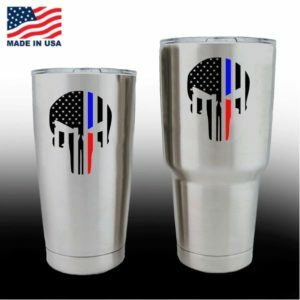 Why no match all your accessories by using one of our laptop stickers to freshen up your mac book or go all out with a windshield banner for your car or truck. Take advantage of our bogo and pick up a Bigfoot Sticker and show the world you believe. 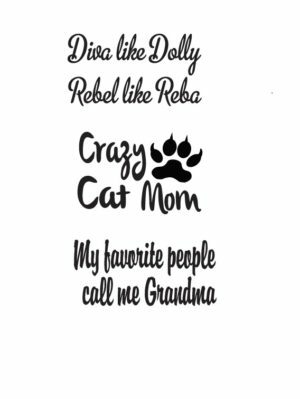 No matter what you choose you can rest assure our Decal stickers are easy to install and are of the highest quality.